BRENTWOOD, CALIFORNIA, USA KMD was brought on by the City of Brentwood after they had spent almost two years working with other architects—one who was unable to bring the project within the allowable budget (as a new building), and another who went out of business during design (of the renovated facility). 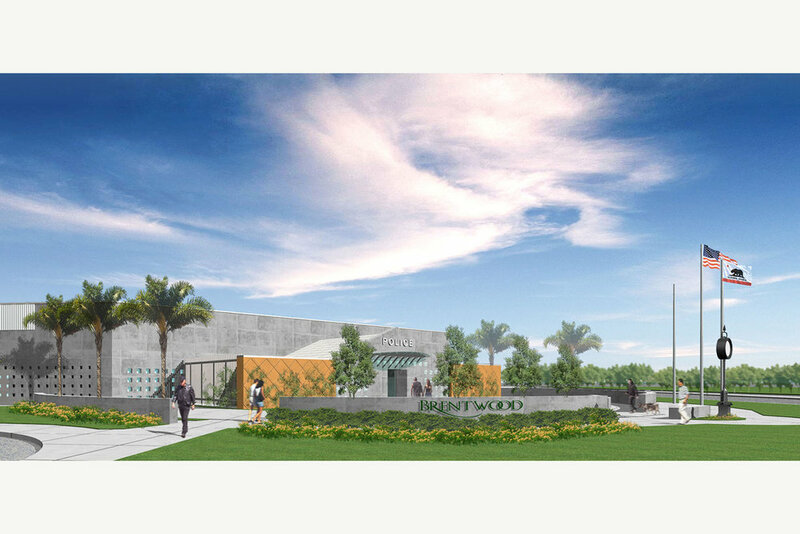 KMD subsequently re-planned the facility to better reflect the Police Department’s actual operations and to make better use of available space, and went on to complete construction documents, bid and construction-phase services. 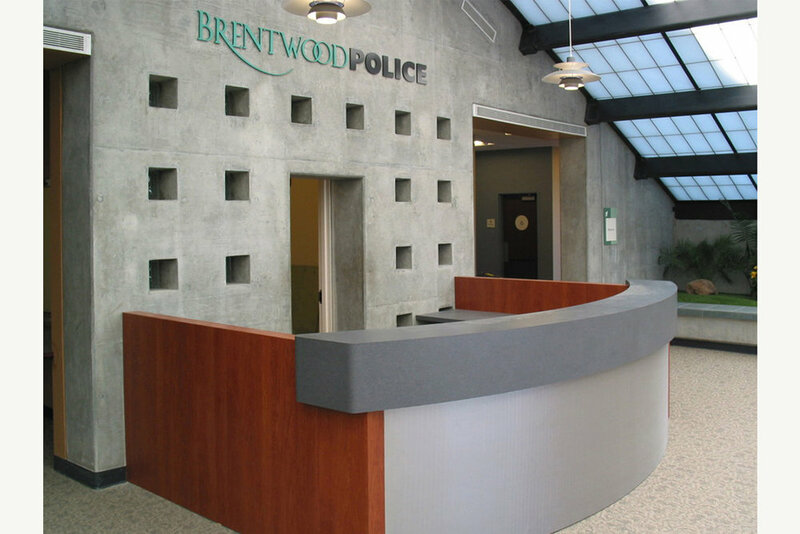 The finished project gives the Police Department adequate space to effectively operate their facility for the next 10 to 15 years. 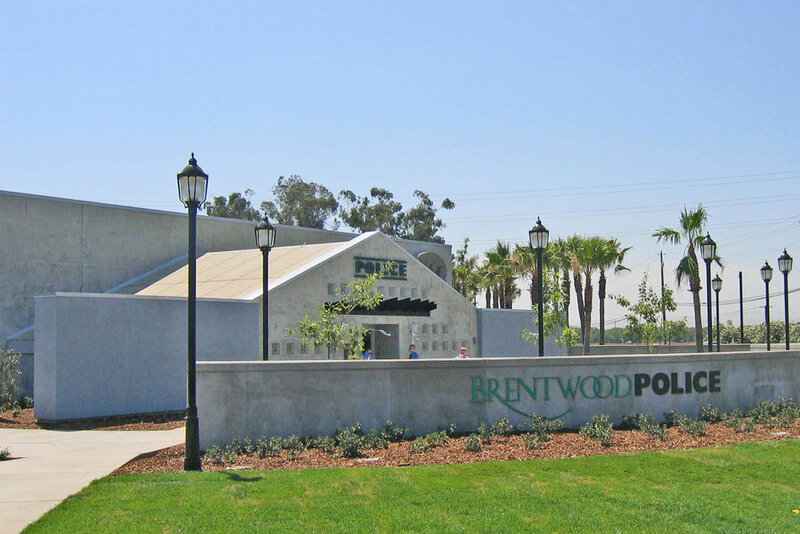 Includes Secure Parking, Armory and K-9 Facilities.